Other than what we know for its membership purposes, the Overseas Workers Welfare Administration (OWWA) also offers a number of services and benefits to OFWs and their families back in the Philippines. 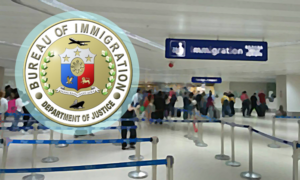 Through an OFW’s membership with the agency, they become entitled to avail benefits and programmes offered particularly at the interest of OFWs, as well as their dependents and beneficiaries. 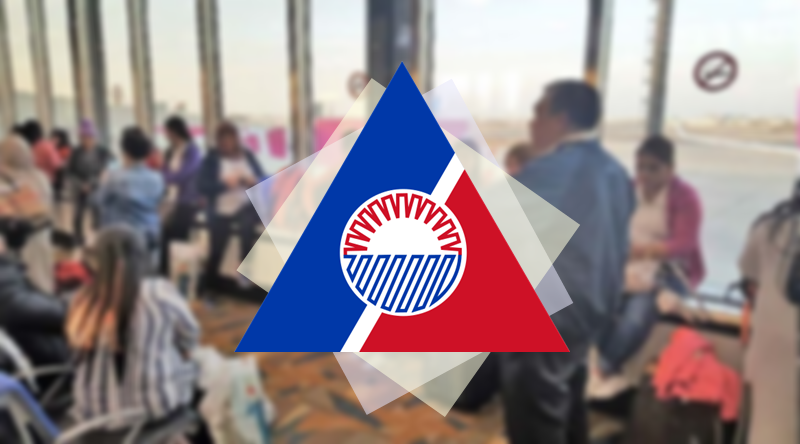 The Overseas Workers Welfare Administration (OWWA) has released about PHP 1.48 million worth of livelihood aid to families of OFWs in Soccsksargen and in parts of South Cotabato and Sarangani provinces, as shared in a report by the Philippine News Agency. According to Christelyn Caceres, OWWA-12 acting director,the assistance was released in the form of livelihood starter packages via four accredited OFW Family Circles in the area. Caceres shared that the assistance packages were in line with the rollout in the region of the OWWA Tulong Pangkabuhayan sa Pag-unlad ng Samahang OFWs or Tulong PUSO. The Old Poblacion OFW Family Association of Maitum, Sarangani, the region’s first-ever beneficiary, was issued a grant worth PHP 488,366. 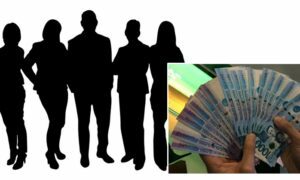 Meanwhile, the Kawas OFW Family Association of Alabel, Sarangani received PH P488,366 worth of assistance, and the Sumbakil OFW Family Circle Association of Polomolok, South Cotabato, and Magandang Gensan OFW Family Association, were issued PHP 258,407 and PHP 249,860, respectively. As per Caceres, the Old Poblacion, Kawas, and Sumbakil OFW Family Associations were the selected grantees of materials and inputs for the development and enhancement of their merchandise retailing ventures, while the Magandang Gensan OFW Family Association were chosen for its rice retailing business. Caceres further explained that the assistance given were influenced by the proposals submitted by the respective associations, and were eventually approved for funding. Caceres also shared that 10 other DOLE-accredited OFW Family Circles in the region are set to receive livelihood grants under the same government program.